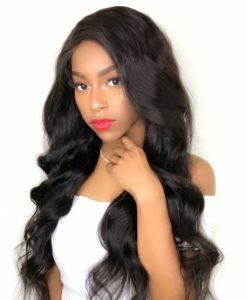 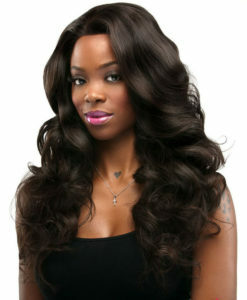 Our Lace closures are some of the best hair pieces on the market. 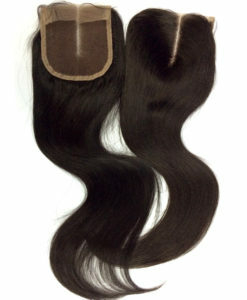 Made from 100% human hair. 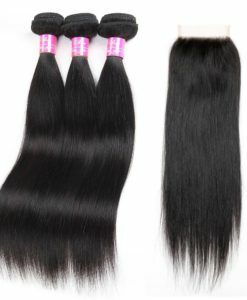 They can be sewn, taped, or glued down. 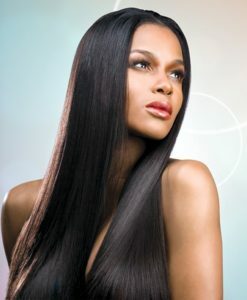 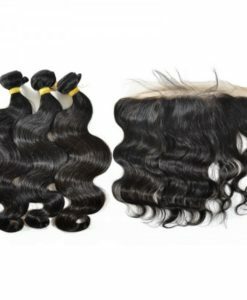 The flexibility and versatility of or closures make them applicable for just about all types of hair.